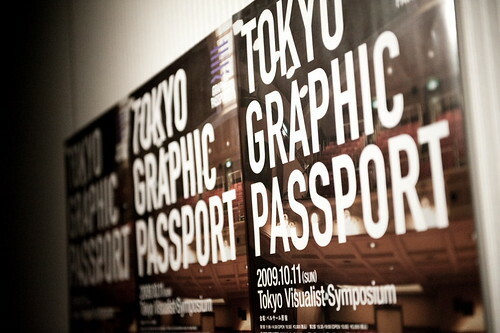 if you are serious about design and/or creativity, you have to find a way to attend Tokyo Graphic Passport, a week-long conference that converges in Tokyo and brings together creatives from all over the world to discuss anything from graphic design to independent publishing to motion graphics to the state of magazines. 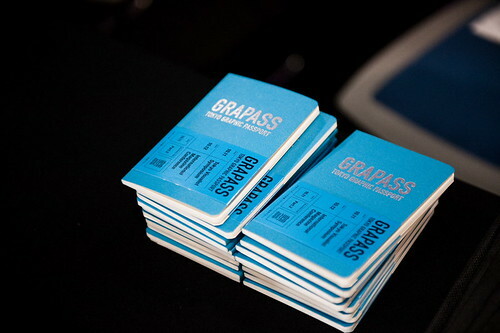 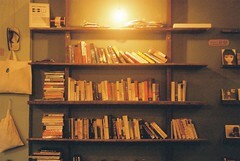 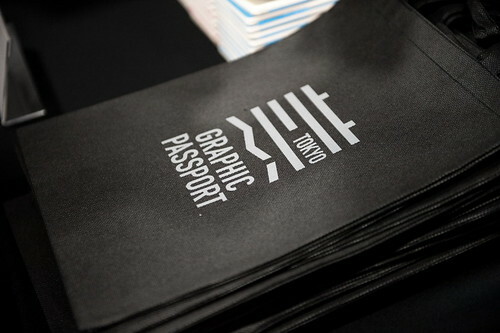 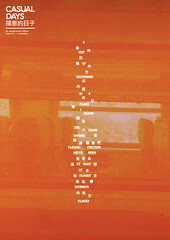 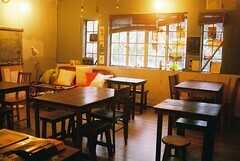 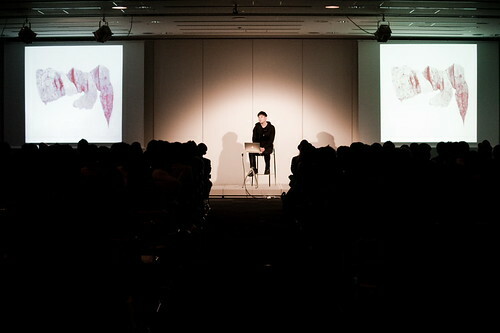 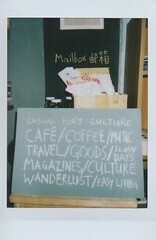 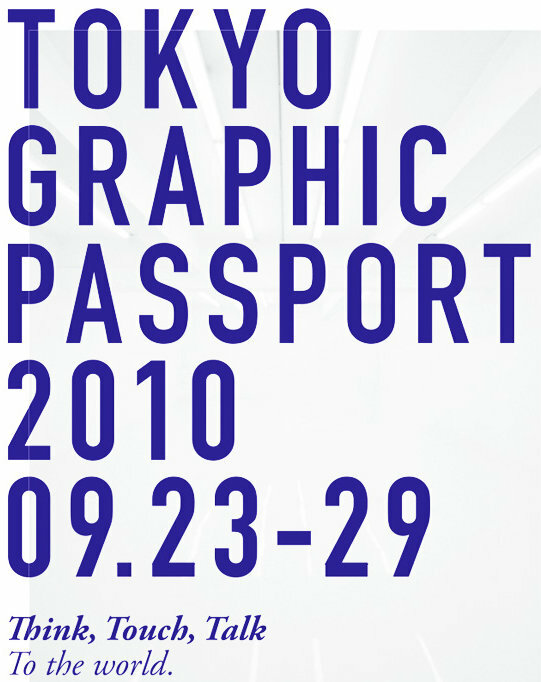 Tokyo Graphic Passport is organized by +81 Creatives, a bunch of extremely intelligent (oh what an understatement!) 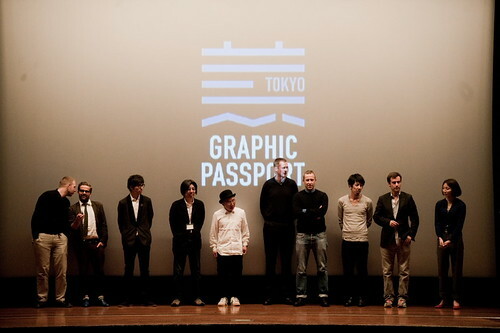 guys from Japan who also publish the much sought after +81 magazine. i need an air ticket to Tokyo right now.